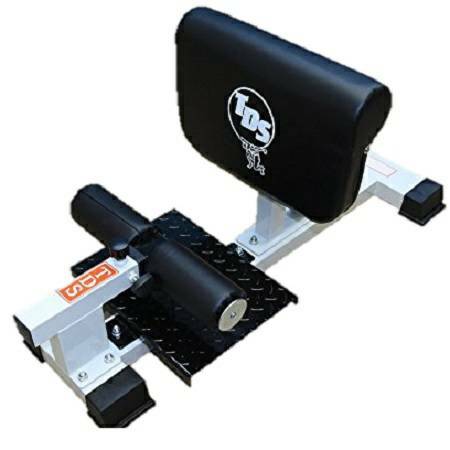 The TDS Pro Sissy Squat works the hams, glutes and quadriceps. Great for toning, reducing, bulking or conditioning. 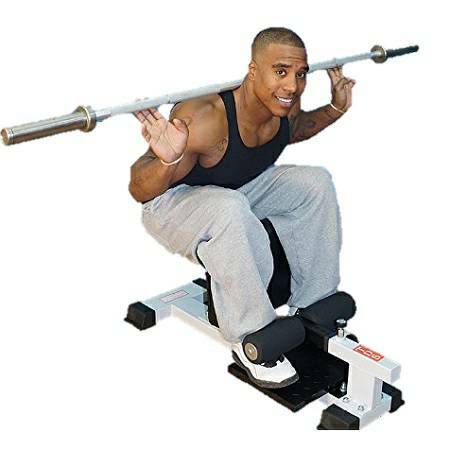 Use with body weight for toning and conditioning. 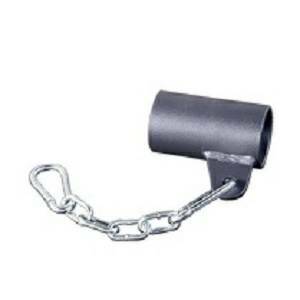 Use with dumbbells for bulking and mass. This is a commercial quality machine. Heavy form padding for a comfortable feel. 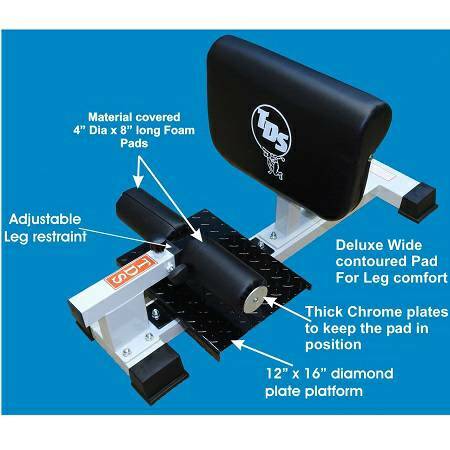 Adjustable front foot holder and adjustable rear pad for precise fit. Made of 2 inch x 4 inch steel tubing.